The stereotype of late 1960s authors and musicians is that certain drugs can help to expand the mind and make the user more creative. As someone who has never taken psychedelics, I can’t know this for sure, but a recent study seems to be the first step in displaying scientific evidence in support of that claim. Researchers from the University of Kaiserslautern studied the effects of LSD on language and found that taking the drug does have some interesting consequences. The study, which was published in Language, Cognition and Neuroscience, is the first study on LSD, or lysergic acid diethylamide, and language in over 50 years, according to a press release (although we can’t confirm this). Ten participants were given a placebo and a dose of LSD a week apart and asked to engage in a naming task, wherein they had to name an object pictured as quickly as possible. Sounds easy, but you’re (probably) not under the influence of a controlled substance. “Results showed that while LSD does not affect reaction times, people under LSD made more mistakes that were similar in meaning to the pictures they saw,” said lead author Neiloufar Family. So there were some appropriate connections being made, but something got mixed up. If participants under LSD were asked to identify a picture of a car, they would say “bus” or “train” more often. In another case, they might mix up “glove” and “hand.” This suggests that LSD might have some impact on semantic networks and the way we make connections between concepts and words. It’s important to note that this is the pilot study, the first of its kind, so a lot of factors such as dosage and the small sample size were due to trial and error. 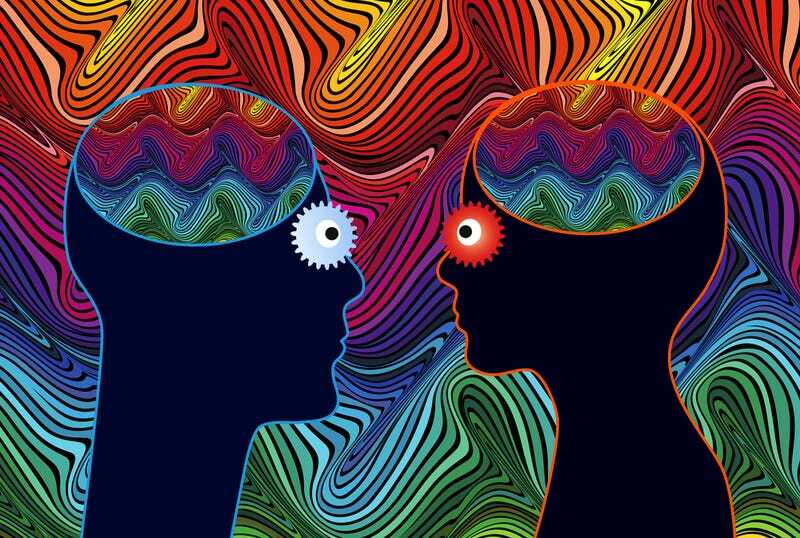 However, the study suggests some interesting connotations concerning how LSD can potentially affect our creativity and how the drug can be used to treat mental illnesses such as depression. The hypothesis is that LSD can help people associate concepts that they wouldn’t normally consider. “The effects of LSD on language can result in a cascade of associations that allow quicker access to far away concepts stored in the mind,” Family said. The drug is already being used to some degree in order to boost productivity and creativity, especially in Silicon Valley where hipsters and working are all the rage. According to a report in Rolling Stone, psychedelics—taken in small amounts—can give people an “energy lift,” and become more “innovative.” While microdoses of LSD measure in at around 10 micrograms, the participants in the study had anywhere between 40 and 80 micrograms.